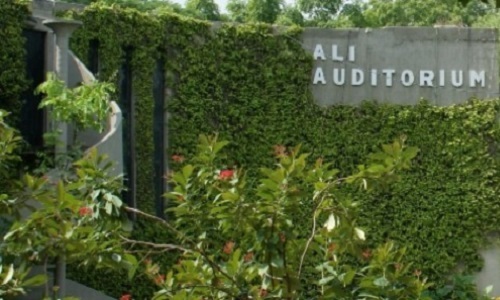 Ali Auditorium is situated in Ali Institute of Education in Lahore. It hosts seminars, conferences, theatre plays and music concerts. Cultural activities, functions and fashion shows are also organized here sometimes. 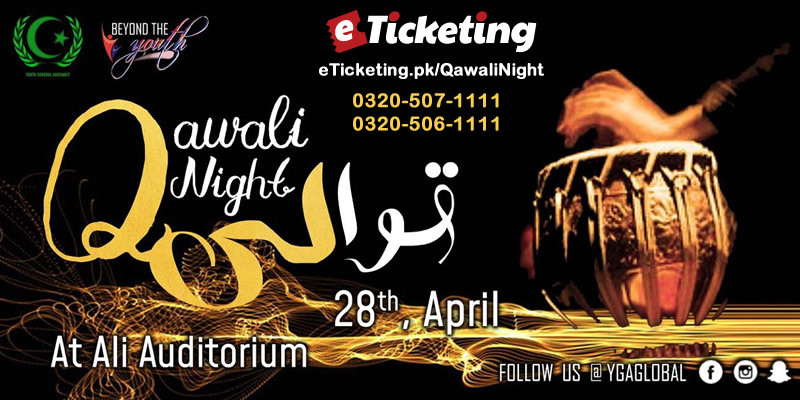 Brace yourself for attending the exciting Qawali Night being held by BTY19. Get passes for BTY'19 to enjoy the melodious Qawali Night which will teleport you to an entirely new dimension. Youth General Assembly is an autonomous assembly that has been formed in order to provide a credible platform that instigates the true sense of public speaking, strategy making, equitable administration and non-customary legislative and social issues by empowering enthusiasm in youth for being the future ambassadors and democrats. Best Viewed at 1024 x 768 pixels and above. This Page loaded in 0.06004 seconds on Tue, Apr 23, 2019 (20:55).